Devin here from Make Anything. I'm excited to host my first MyMiniFactory design challenge, having taken part in a few myself! For this challenge the theme is puzzles! Puzzles have been around for centuries as a simple way to entertain ourselves, but how can we take them to the next level with 3D printing? Think sliding puzzles, Towers of Hanoi style, terrain jigsaw puzzles and puzzle cubes. The 3D puzzle can be anything you like. Something new or a remix of a current design. I have an inspiration collection on MyMiniFactory full of different ideas you can use to give you a jumping start. I have also made a video below in ‘Themes’ explaining the different tricks and tips you need to know about designing a 3D puzzle. Get creative. Do you have a new puzzle idea? Is there a puzzle you have always wanted to make. If so this is your time to shine. Just create, design and print. 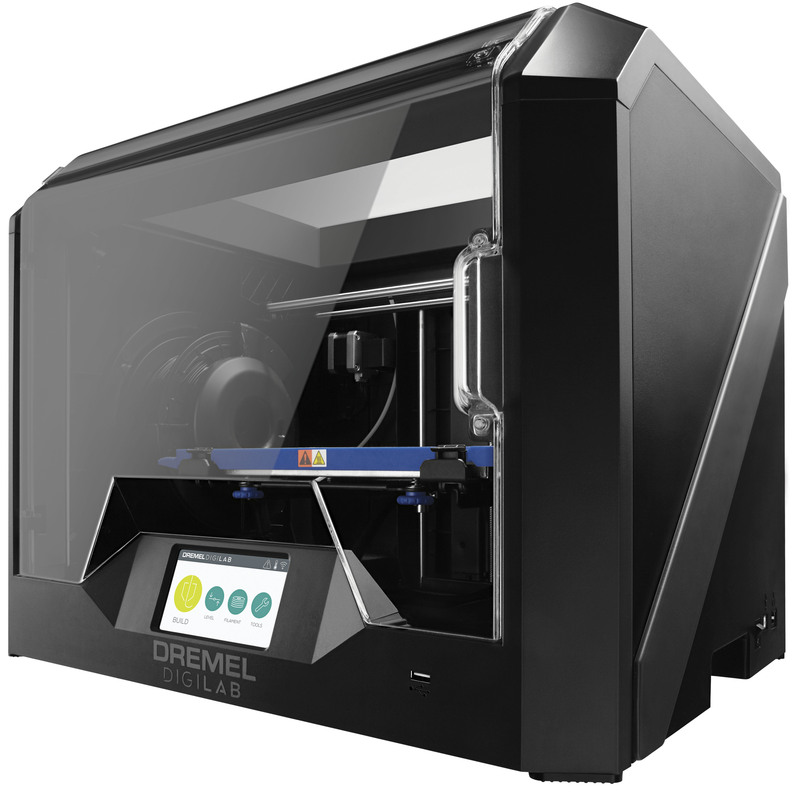 Then upload it to the MyMiniFactory competition page for your chance to win an incredible Dremel DigiLab 3D45. I will be judging the submissions so the more creative the better. Submissions close on June 17th so don’t delay! Good luck and Stay Inspired! 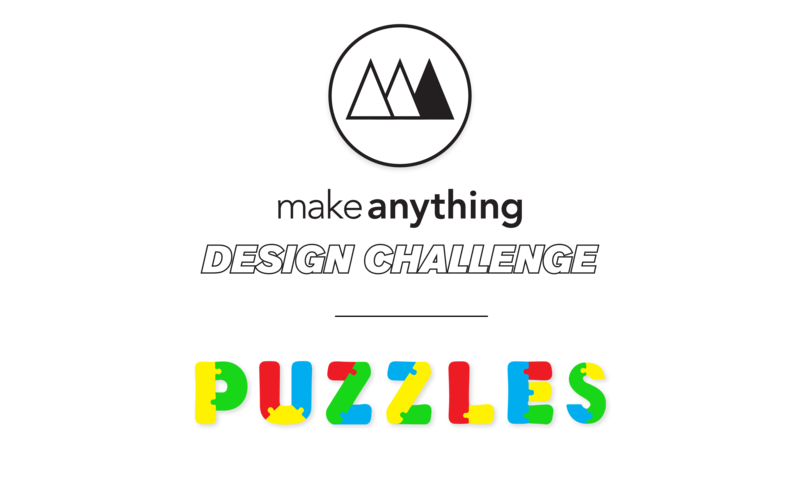 The theme of this design challenge are Devin's famous 3D printable puzzles! Use the tutorial above as well as the tips below to create your own 3D printable puzzle and be in with the chance to win an incredible Dremel DigiLab 3D45! Announced in fall 2017, the Dremel DigiLab 3D45 3DPrinter is the most reliable 3D printer for advanced users and in higher education settings. The 3D45 features a heated bed and a high-temperature extruder that processes multiple types of filament, such as Nylon and Eco-ABS. Consistency and simplicity are central to the design of the printer, with intuitive instructions and real-time analysis. It is the only printer outfitted with RFID filament recognition and automatically adjusts settings, eliminating the need to re-slice files for each type of filament. Users can monitor and control multiple prints from anywhere with the Wi-Fi-enabled system, equipped with an HD camera for fleet management, remote viewing, and time-lapse video capture. Developed with Bosch sensor technology and UL certification, the the Dremel 3D45 is accompanied by Dremel brand's world-class customer support and is a safe and easy-to-use option for Makers of all ages. 1. Check the tutorials Devin has prepared for you so you know exactly what to do. 2. Have a look at the end result to know what you are building! 4. Make sure to be careful and precise when designing! Struggling for inspiration? Check out out this awesome library of puzzles made by Devin!